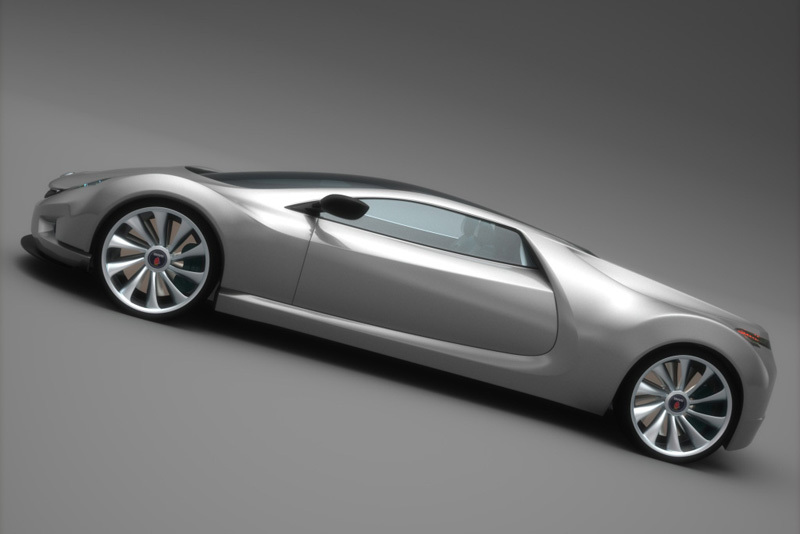 The Saab Spyker 9+ Tribute is a proposal for a Saab supercar based off a Spyker platform - a possible, if highly unlikely product, since Spyker's purchase of Saab from GM. 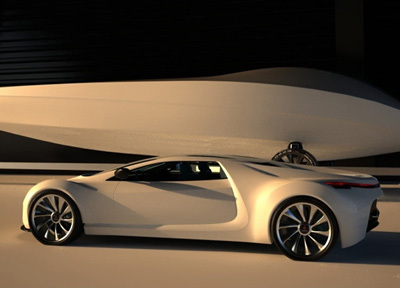 The Saab Spyker 9+ Tribute was developed by the Swedish designer Eduard Gray. According to Gray: "This design, the 9+ Saab Spyker Tribute, is just a quick expression of my optimism for the future of the brand." 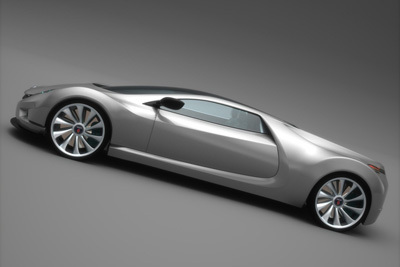 Just like the unspecified Spyker model on which it would be based, the Saab 9+ Tribute would feature a mid mounted engine. And if it's anything like the Spyker unit it would probably be an Audi-sourced V8. In the looks department the Saab 9+ Tribute doesn't break ranks with the current Saab styling too much. It gets the Saab family grille and headlight treatment, turbine-style wheels and rather sturdy, simple lines. 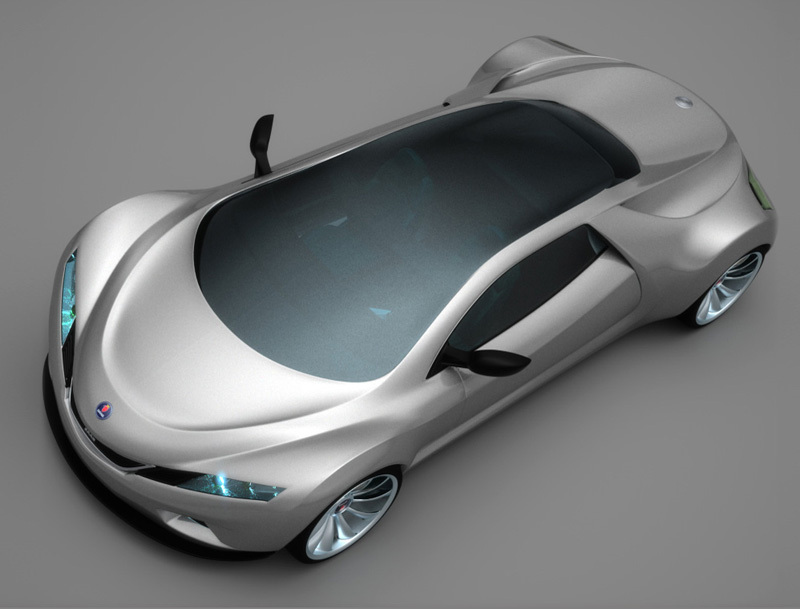 It's not ugly or unappealing, however it's nowhere near as pretty as Saab's own stunning Aero X concept from 2007.